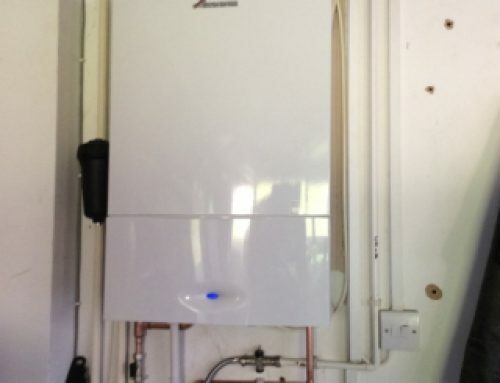 Yesterday we finished a boiler installation in Torquay with a Worcester boiler. 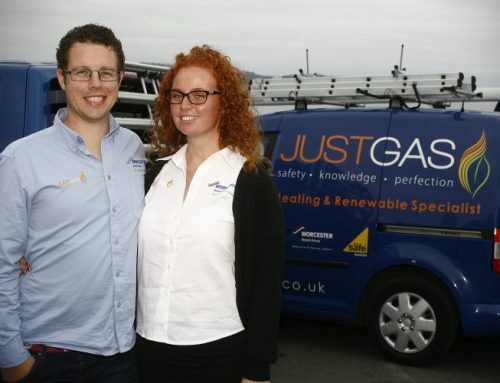 This boiler will come with a 10 Year guarantee as we are Worcester Accredited Installers. 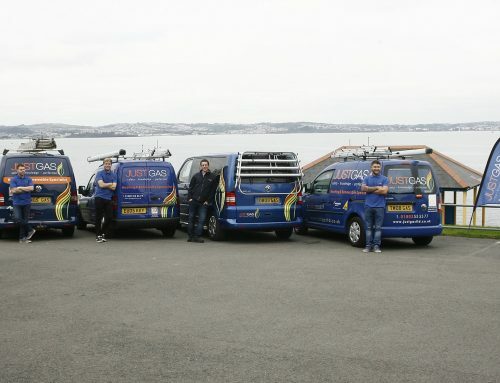 Today we have Sam and rob around Torquay, Dartmouth, Paignton and Brixham servicing and fixing boilers. Remember we have an engineer on call out all weekend.